“Sekiro: Shadows Die Twice,” from the Japanese game studio From Software, is one of the most difficult video games ever made. It’s also one of the most rewarding gaming experiences out there. Like previous From Software games, like “Dark Souls” or “Bloodborne,” “Sekiro: Shadows Die Twice” is all about exploration and persistence. You’re given a massive interconnected world to discover, which is filled with lore and secrets, but progressing through that world means tough enemies that get progressively harder and more complex. What’s so good about “Sekiro: Shadows Die Twice” is that it forces you to break habits you’ve picked up from other video games, even past From Software titles, in order to succeed. The game can feel unforgiving, but there’s usually a point where it all clicks, and difficult areas and bosses become pushovers. 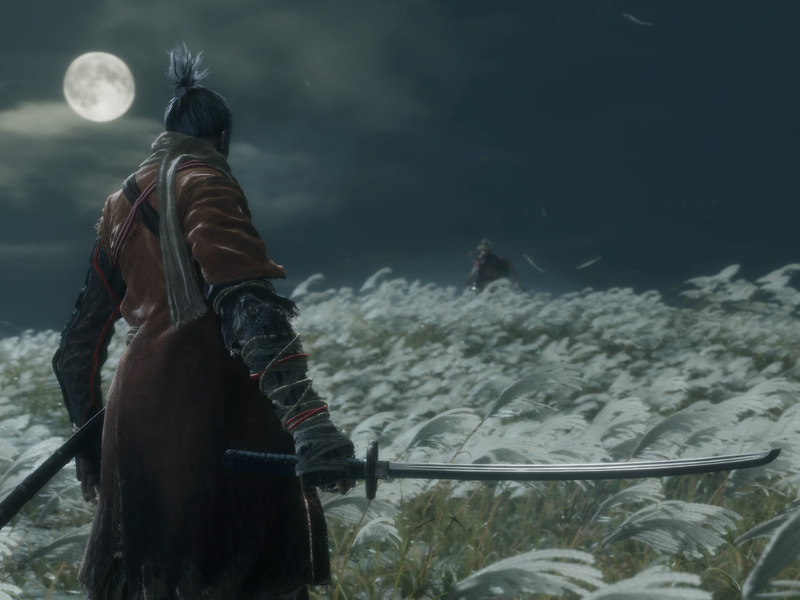 If you’re struggling with “Sekiro: Shadows Die Twice,” we’ve put together a short guide of 15 tips and tricks to help you master the game.